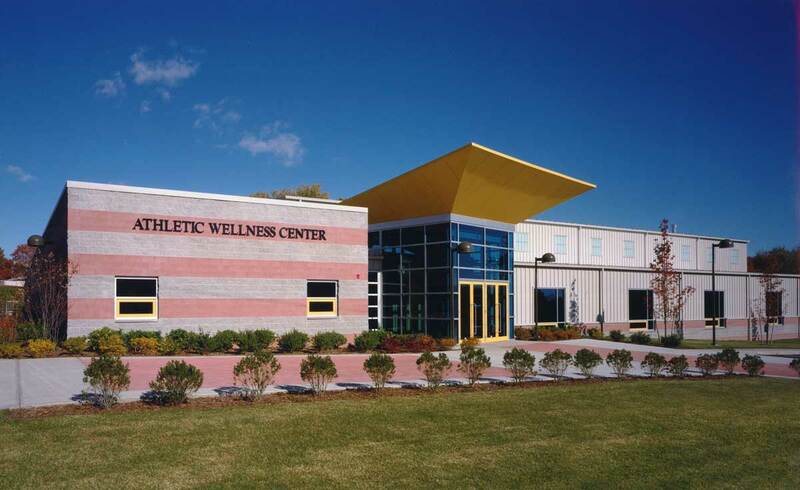 The Athletic Wellness Center project, designed in association with Cannon Design, is a masonry/metal panel, free-standing athletic facility located on the Bay View campus. 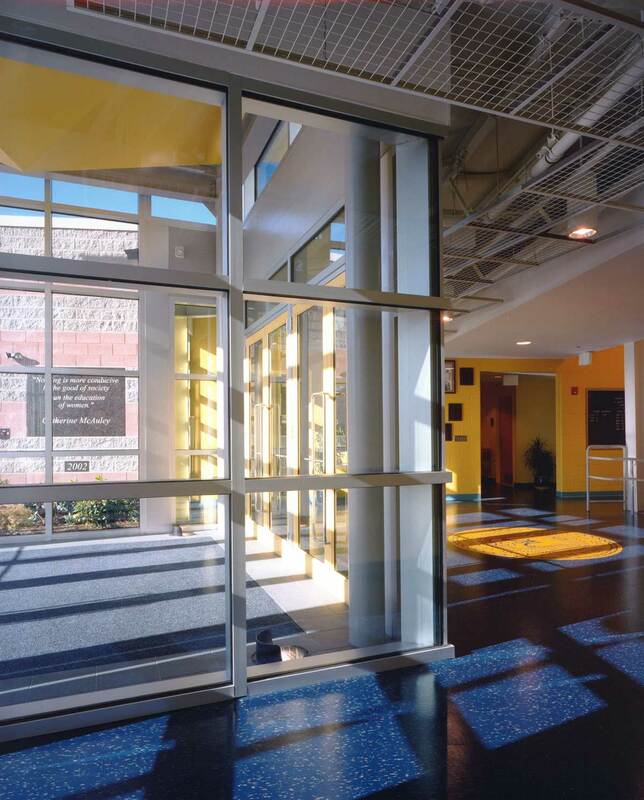 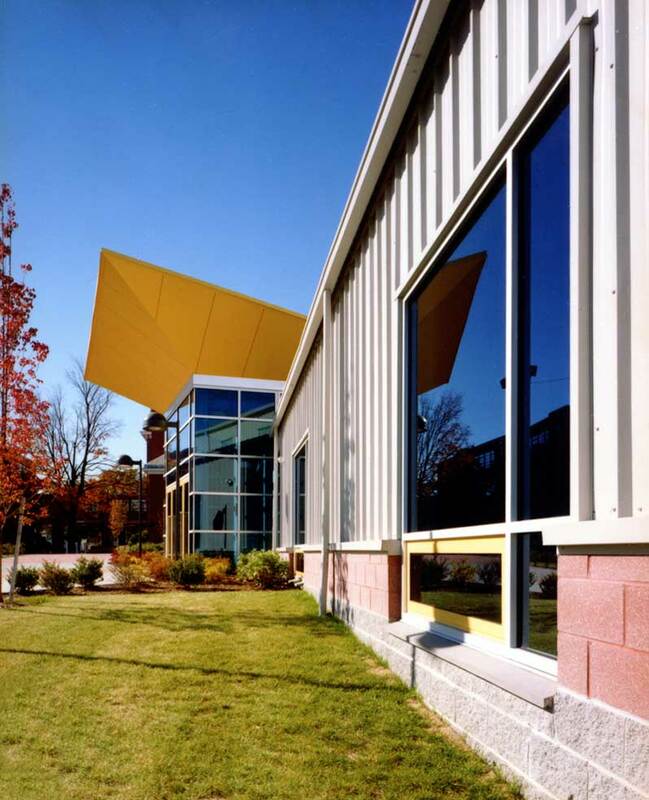 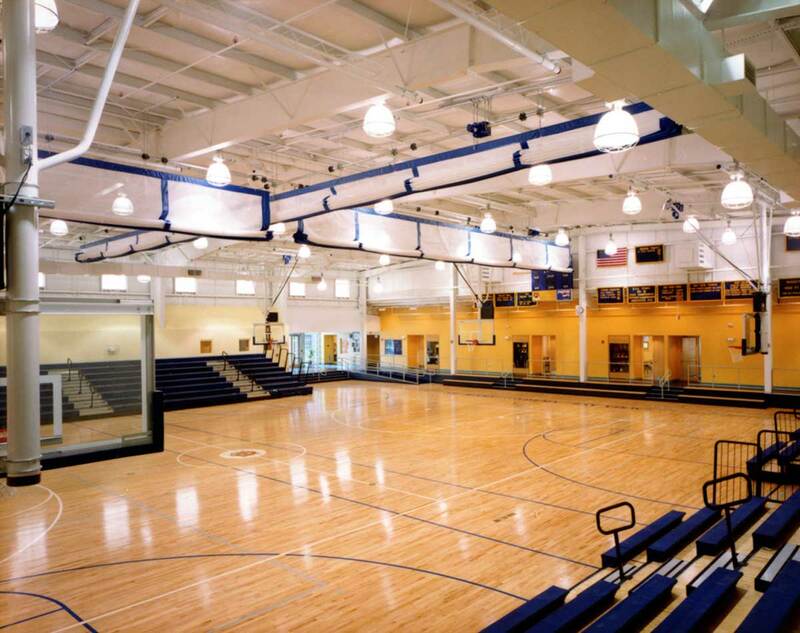 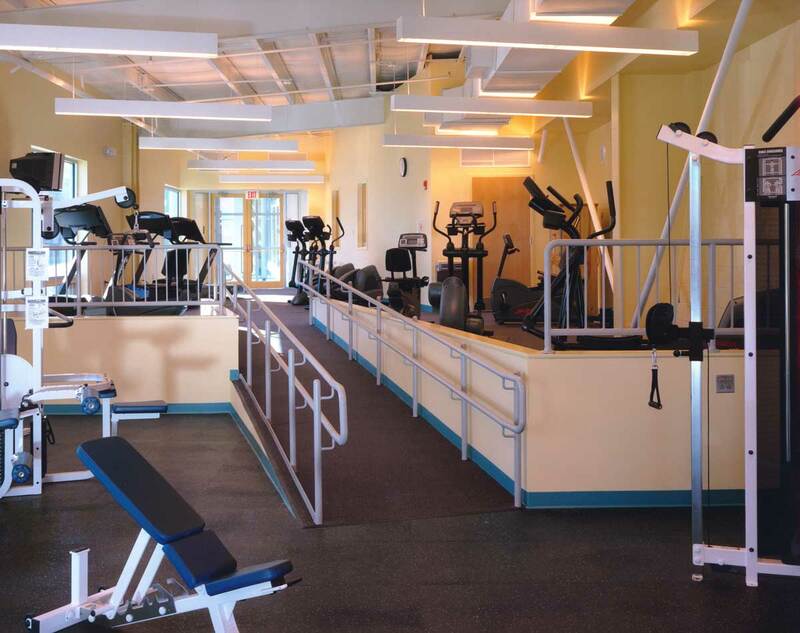 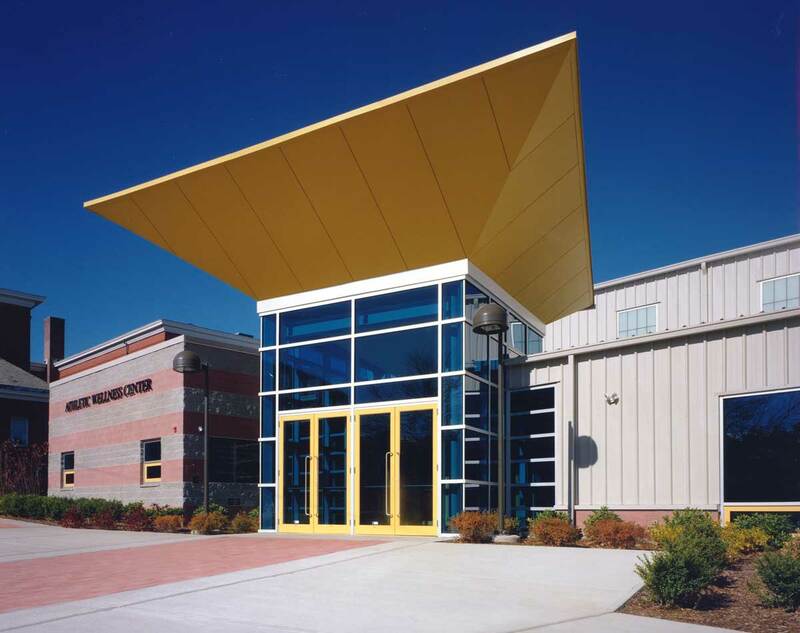 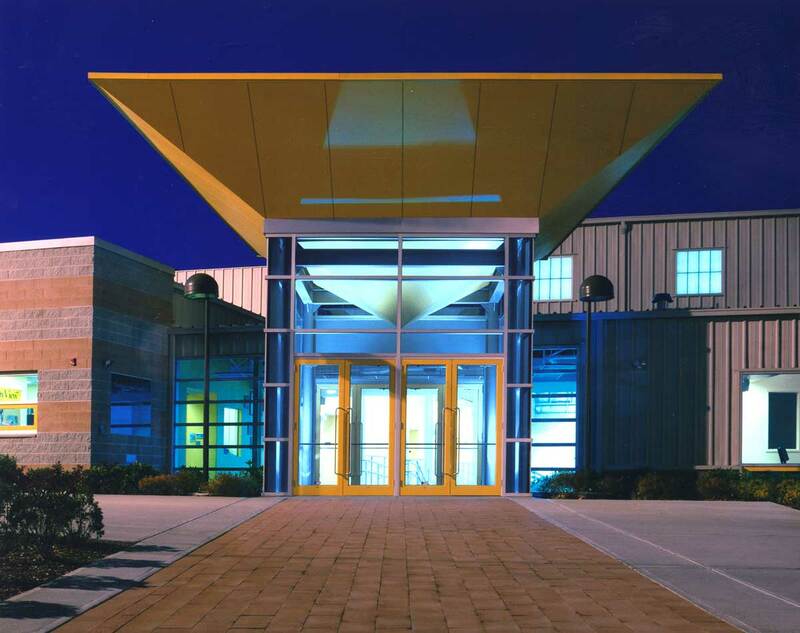 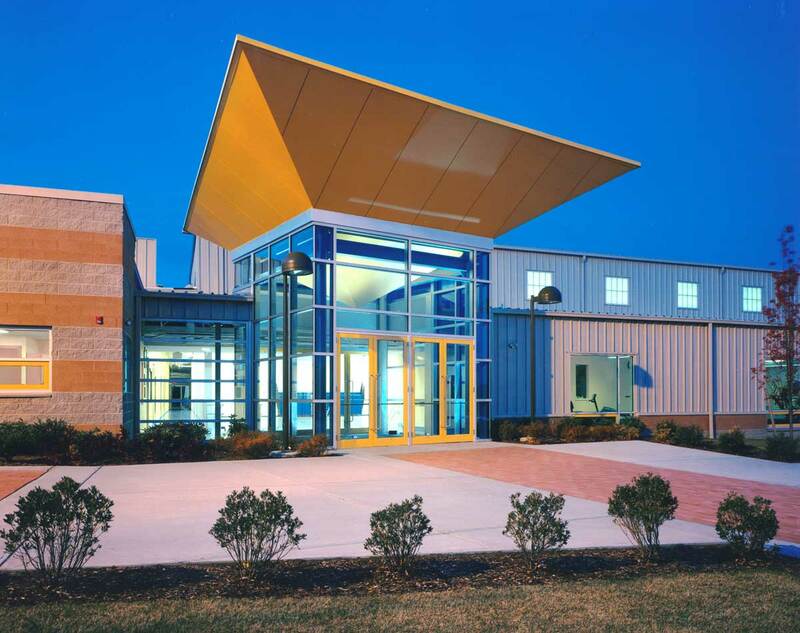 The building features a gymnasium that accommodates basketball, volleyball, and a running track. 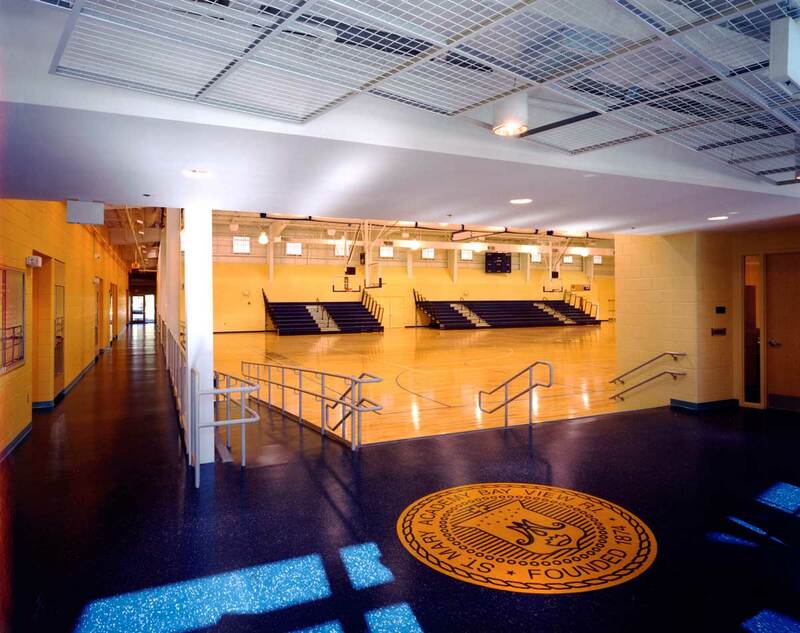 The Center also includes classrooms, athletic staff offices, a fitness center, and locker rooms.